Managing concurrent medications is a balancing act and in the case of RLS, with very limited evidence-based guidelines. It compels the physician to consider the most appropriate treatment for each of the disorders with its own symptomatology, as well as the possible interactions with other conditions, medications, age and person specific parameters. 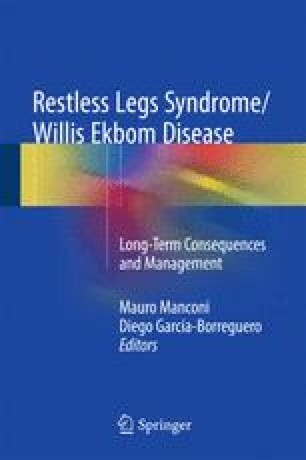 RLS is a lifetime condition, implying the need to adapt concurrent medications to the current patient condition. It is also a disorder with a natural progression that can compound the effects of some concurrent medications. It is therefore, important to regularly review medications’ lists, to devise individual treatment plans and to alert the patients and the other providers to possible interactions. Bet PM, Franken LG, Klumpers UM. Could pramipexole induce acute mania? A case report. Bipolar Disord. 2013. doi: 10.1111/bdi.12067 (Epub ahead of print).